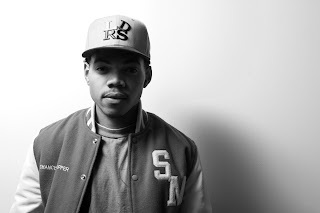 One rapper I'm really excited about and is showing a ton of promise for 2013 is Chicago's Chance the Rapper. Over the weekend he dropped off some new visuals for "Smoke Again," featuring Ab-Soul and directed by the good people at ILLROOTS. This visual of course matches the whole atmosphere of the track and shows an abundance of smoke. You'll find this track on Chance's upcoming mixtape Acid Rap, so stay tuned.